Technology and Internet themed vinyl decal stickers. Personalize your car, truck, window, etc... with this vinyl Android Logo decal die-cut sticker. Personalize your car, truck, window, etc... with this vinyl Apple Logo decal die-cut sticker. Personalize your car, truck, window, etc... with this vinyl Bitcoin decal die-cut sticker. Personalize your car, truck, window, etc... with this vinyl Facebook decal die-cut sticker. Personalize your car, truck, window, etc... with this vinyl Google Plus decal die-cut sticker. Personalize your car, truck, window, etc... with this vinyl LinkedIn decal die-cut sticker. 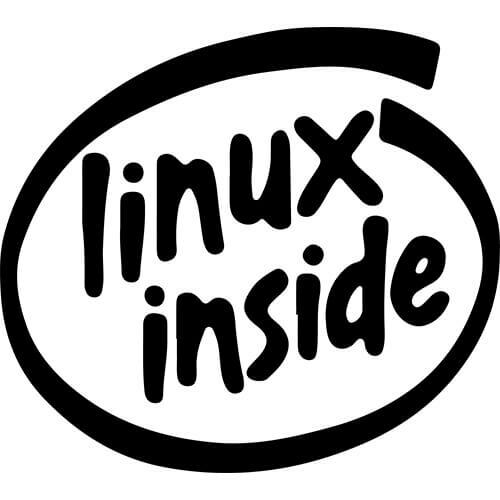 Personalize your car, truck, window, etc... with this vinyl Linux Inside decal die-cut sticker. Personalize your car, truck, window, etc... with this vinyl Microsoft Logo decal die-cut sticker. Personalize your car, truck, window, etc... with this vinyl Microsoft decal die-cut sticker. Personalize your car, truck, window, etc... with this vinyl Pinterest decal die-cut sticker. Personalize your car, truck, window, etc... with this vinyl Twitter decal die-cut sticker. Personalize your car, truck, window, etc... with this vinyl YouTube decal die-cut sticker.